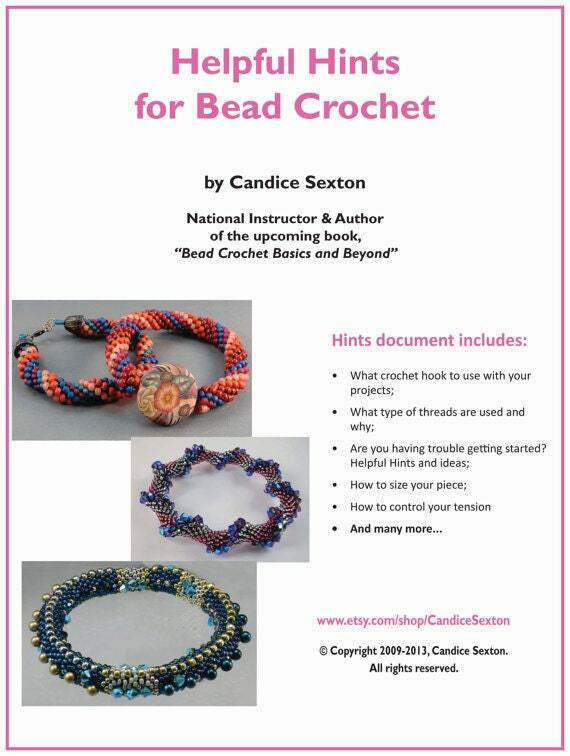 Arizona Bead Crochet Pattern and instructions for making this elegant bracelet using bead crochet technique. Arizona bracelet pattern showcases Swarovski crystals and pearls in this deceptively simple pattern! 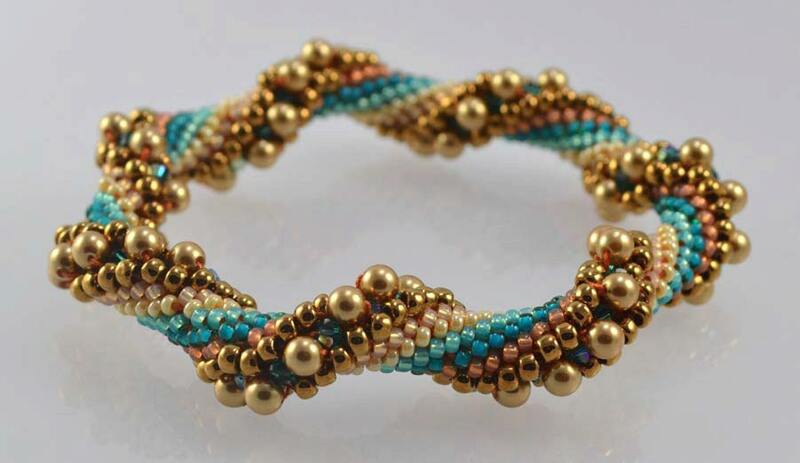 This pattern shows the bead crocheter how to count stitches and combines size 8/0, 11/0 seed beads, Swarovski crystals and pearls, and size 20# crochet thread. This listing is for the pattern only and the "Hints" document. 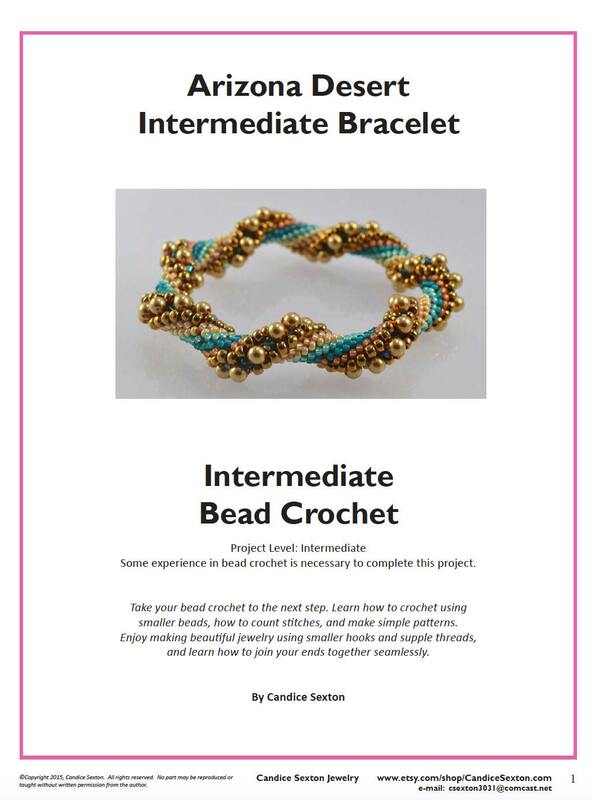 The pattern includes the bead stringing pattern, thread type and weight, how to size your bracelet, and the Hints document includes how to use an invisible join, hints on how to do bead crochet, hook & thread sizes and many others.